…and welcome to our community. Nestled close to the banks of the Gwydir River and situated within walking distance from all accommodation, we would like to invite you to come and experience all that we have to offer. If you enjoy superb dining, free live entertainment and weekly promotions, in a friendly and relaxed atmosphere, the Bingara RSL will not disappoint. We may look like a little Club, but we have a Big heart! We love to welcome new members to our Club. The cost is only $10.00 plus a $5.00 joining fee for the first year, and only $10 annual renewal after that. Our Club provides free entertainment every day of the year, from Austar broadcasts to spectacular live bands. You will never be stuck for something to do in Bingara! 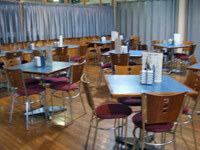 We are very proud of our facilities at the Bingara RSL. Not only do we have an excellent restaurant and fully equipped function room, we have a beer garden with BBQ facilities, a snooker/pool room with full sized tables and we have live screenings of Rugby League and AFL on Fox Sports. We also have an ATM facility for your convenience. 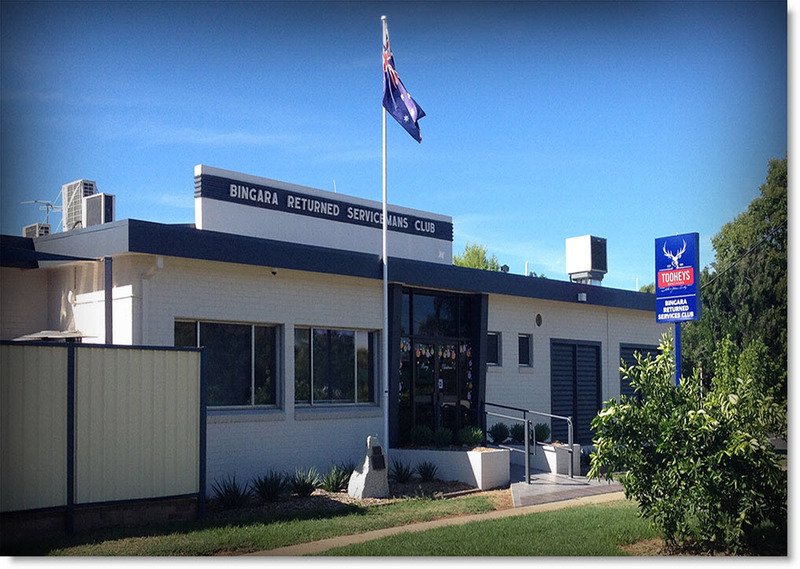 At the Bingara RSL we pride ourselves in being able to offer our patrons the same facilities they would expect from our larger city counterparts. Our Club has something for everyone, whether it’s Bingo, The Wheel, Mighty Mouse, Keno Kash, Members’ Draws, Darts Club or Monster raffles. You are guaranteed a great day out at our Club. Gwydir Grill, the steak specialist, has a reputation for not only providing the biggest, but the best steak in town. We provide gorgeous home cooked meals and have specials available throughout the week, starting at only $9.50. Gwydir Grill is open for lunch and dinner every day except Monday. Lunch runs from 12.00 – 2.00pm and dinner is from 6.00pm – 8.00pm. Bookings are essential! BOOK ONLINE! The beer garden is a very popular venue at the club and is built to accommodate the harshest weather conditions. It is the perfect place to enjoy a cold drink and a great aussie barbecue. 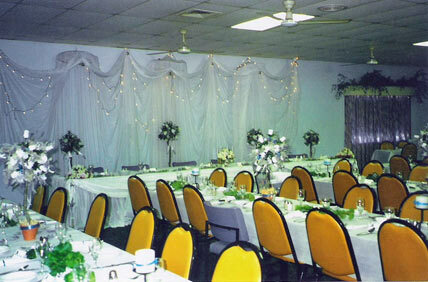 The Club caters for a variety of events as can be seen on our Functions page. We encourage you to phone and discuss your needs with us personally. Together we can organise your event according to expectations and budget. Our Auditorium can hold 150 people and is the perfect venue for conferences, seminars, or any other special day you wish to celebrate. Full catering can be provided. We offer a full range of menus and packages to suit every taste and budget and are more than happy to design a menu around your specific requirements. The Club is a vibrant and energetic place that prides itself in providing live entertainment each and every week of the year and everyday there is some form of entertainment at our Club. However, as well as our changing calendar, every week our Club features standard promotions for our patrons to enjoy. NSWTAB.com.au is the online betting site for NSW Tabcorp Wagering and offers wagering services on a wide range of events across Australia. If you are a financial member of the Bingara RSL Club, make sure you are in the Club each Wednesday between 6-8pm for your chance to win! SUPERDRAW starts at $10,000 and increases $1,000 per week until won! The Club has several raffle days with fresh meat, chicken and vegie trays to be won. Wednesday Community raffle. Tickets go on sale from 6.30pm and all proceeds go to help support the locally based Bingara SES. Friday Night. Tickets go on sale from 7.00pm. Every Sunday afternoon Mighty Mouse Jackpots. Put your name on the back of your raffle tickets for a second chance to win! Held every Friday night at 9pm. Jag doubles your chances of winning at the raffles because all losing tickets are returned and one is drawn to have a chance at winning CASH. The Jackpot increases by $50 each week until it is won. Bingo prizes include everyday grocery items, club cash and meat trays. Play “Bingo Rewards” every afternoon Bingo session – Bingo Rewards sheet is only 50c. All you need to do to be in the running to receive the membership draw is: be a financial member of the Club and be present at the time of the draw. The Dart Club Competition is held every Friday night from 8.00pm. Keep an eye on the Events Calendar for details of events coming up on the darts calendar. We do so much more than just meet on Friday nights. A confidential anonymous and free counselling service.